Health problems do not care about maps. But the patchwork of medical marijuana laws in different states does make a map handy for anyone who travels and uses cannabis for a medical condition. The recent decision by Attorney General Jeff Sessions to resume enforcing federal marijuana law further muddies this already complicated landscape. Even if medical cannabis remains insulated from prosecution by the Rohrabacher-Blumenauer Amendment, there is one important issue for people with chronic pain and related disorders that remains unaddressed. What happens when someone who is using medical cannabis lawfully for an approved use in their own state has to travel to another state for diagnosis or treatment? The rarer a medical condition is, the more likely local healthcare providers will prove inadequate and travel will be necessary. A wide range of disorders, including inborn errors of metabolism like porphyria, muscle diseases like nemaline myopathy, and hereditary neuropathies like Charcot-Marie-Tooth disease, require visits to specialists for evaluation and diagnosis. These specialists are often not nearby, making travel an essential step in medical care. But state rulings on the approved uses for medical cannabis vary significantly and are changing rapidly. 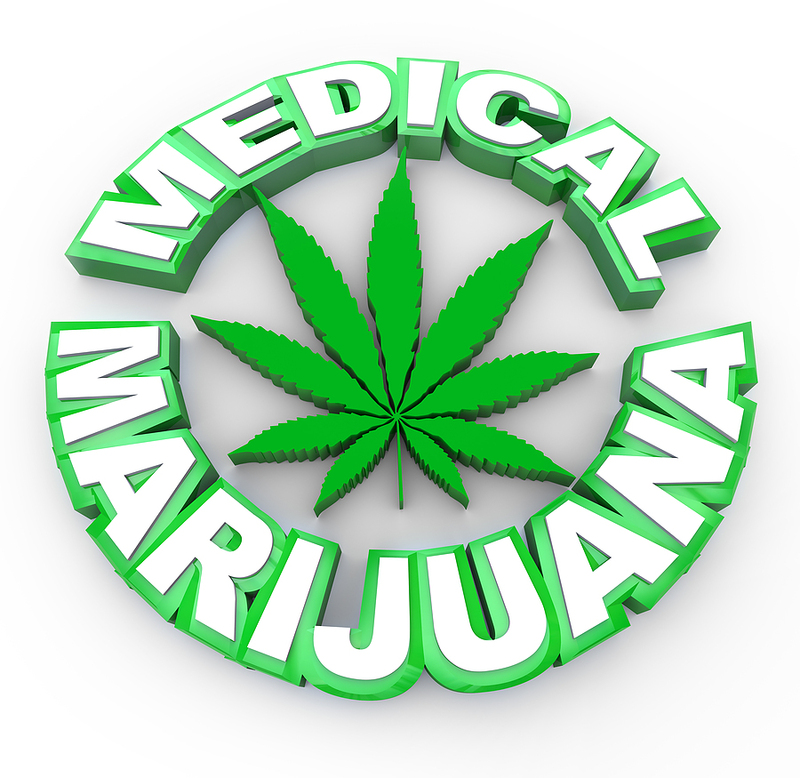 In Colorado, for example, a person simply has to have “severe pain” to be considered for medical cannabis. By contrast, Connecticut and Illinois maintain extensive and detailed lists of dozens of qualifying medical conditions, from rheumatoid arthritis to Hepatitis C to Tourette syndrome. Oregon compromises by giving examples of what it calls “debilitating medical conditions” and allows for specific symptoms such as cachexia and severe pain. Moreover, states like Minnesota, Pennsylvania and Washington define intractable pain as pain unrelieved by standard medical treatments or medications. But they do not agree on what constitutes standard care, with Pennsylvania including “opiate therapy” while Minnesota does not. Thus, a person could be in full compliance with his or her own state’s laws and regulations, but be unable to qualify for medical cannabis in another state. This would impact out-of-state travel for medical care. In general, traveling with medical cannabis is very challenging. State governments can only pass laws within their borders. This means that air travel is effectively out of the question, because federal law says that it is illegal to carry marijuana in airline baggage or transport it across state lines. Obtaining medical cannabis outside of one’s home state is similarly problematic. Some states accept out-of-state medical cannabis cards, but the number remains small and acceptance is at the discretion of the dispensary owner. Each such state has its own rules about medical cannabis possession as well, and these rules change frequently. All of this creates a difficult landscape for people trying to navigate the U.S. healthcare system outside their home state. As state laws now stand, people with chronic pain disorders could end up breaking both federal and state law while seeking medically recommended cannabis products. Further, a person who is on a stable regimen of medical cannabis in one state may not be able to visit or relocate to another state without losing that regimen. This may impact education and professional opportunities in a way presumably not intended by state laws. Medical science and clinical practice should not change with state boundaries. State laws and accepted indications for medical cannabis need to be revised in order to create an environment that benefits people in need and does not inadvertently create legal conflicts or pitfalls. At present, there is simply too much room for error and harm.